Only 10 days until THE MONARCH steals his way into your hearts, so you know what that means — let’s cast the movie! I’m just going to share my picks for the top characters so I don’t give anything away. You guys can tell me if you agree, who your picks are and how you’d cast the rest of the book after it releases on December 2nd. 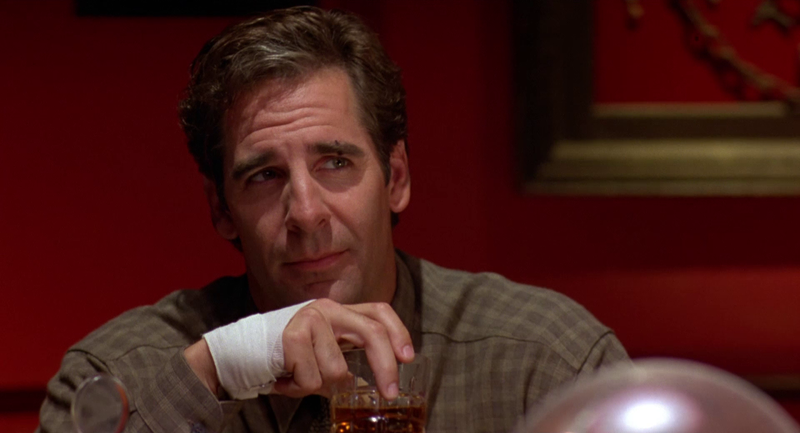 Starring as our main hero, Jonathan, is Scott Bakula! A bit younger than his current years, but hey, the dude can time travel! Next, as the devil-may-care Lew, Jonathan’s partner in crime, is Mark Valley. 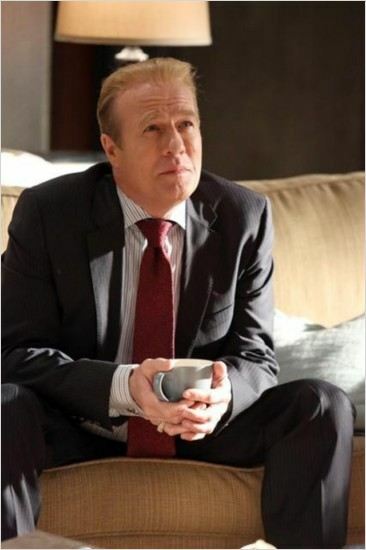 I’ve loved Mark’s work ever since his short-lived television show Human Target. As Emily, we have Jessica Chastain. 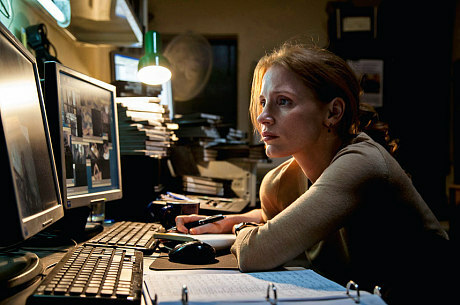 You may remember her from Zero Dark Thirty. Interesting note, I originally wrote this character with a young Emma Thompson in mind, but as the character grew and took a life of her own, Jessica made much more sense. 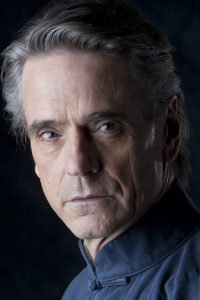 And finally, our villain, Mr. Nathan Kring, is played by the wonderful Jeremy Irons. I’d list all Mr. Irons’ work that I love, but we’d need more pixels. If I had to pick a couple, it would be Dead Ringers, Die Hard With a Vengeance and, of course since I’m a writer, The Words with Bradley Cooper.